Make your great escape to this 94+- acre sanctuary with a custom-built home and frontage on the Reedy River. Youll love the scenic spot at the river for just relaxing, kayaking or canoeing. This property would make a great hunters paradise with a variety and abundance of wildlife. 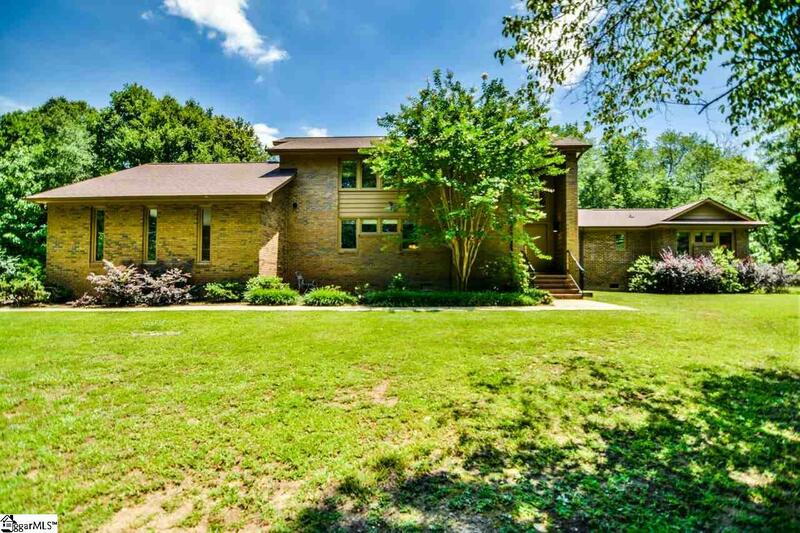 With 2 barns and a total of 7 stalls, and two fenced pastures this would make a great horse property because of the endless riding trails that can be created. 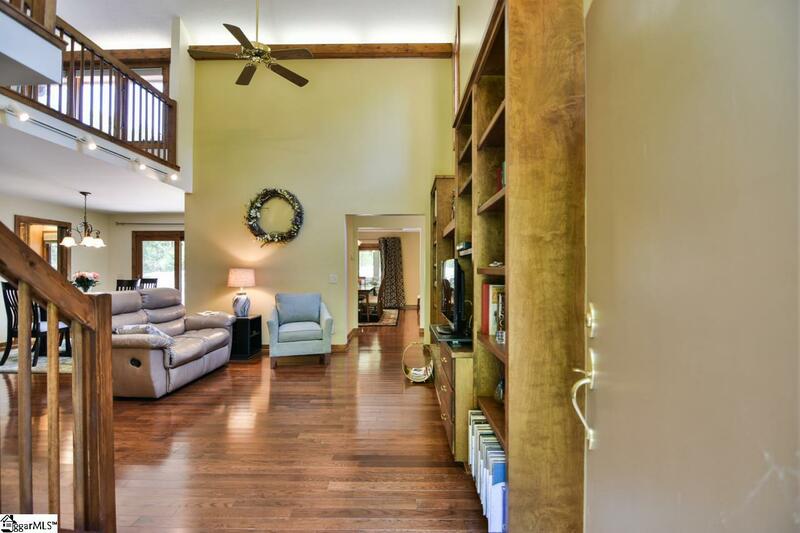 Youll love the inviting custom-built home with a large kitchen, breakfast room and dining room with butlers pantry. There are beautiful hardwoods and ceramic tile flooring throughout the main living areas and the carpets have been recently replaced in the bedrooms. 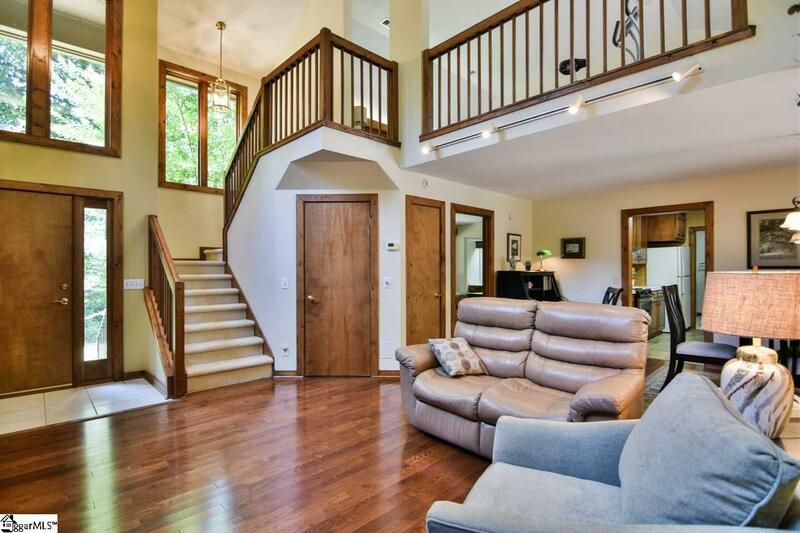 Enjoy the cozy Den with a wood burning fireplace and the spectacular great room with large picturesque windows. 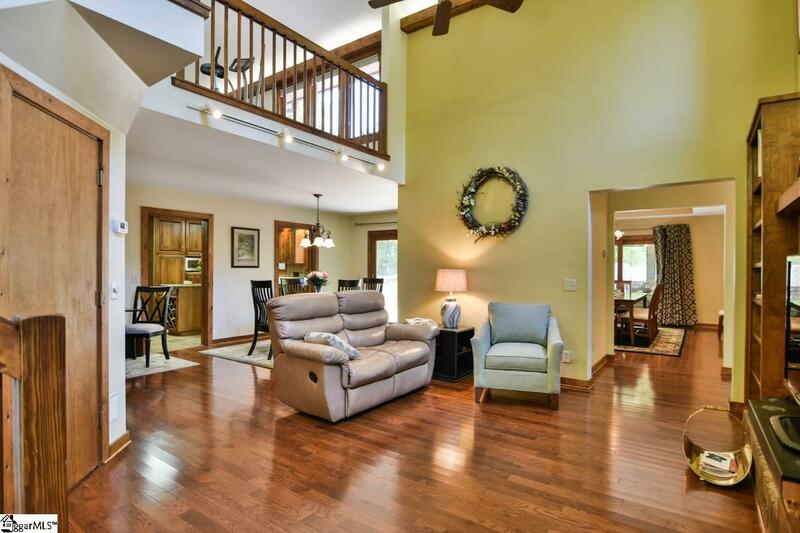 There is a large screened porch and massive deck for entertaining family and friends. Ask us how the 3rd bedroom can very easily be converted to two bedrooms! Finally enjoy the security of having a Kawasaki V Twin 20KW propane powered generator to supply power should the need arise. Although the water supplied to the house is public water there are also 2 wells tied together for outside and livestock watering needs. Make an appointment today to see this unique property!